Watch as these children celebrate their dad on Father's Day with breakfast in bed. 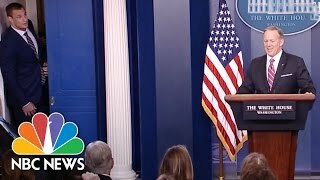 Rob Gronkowski crashes Sean Spicer's press briefing. 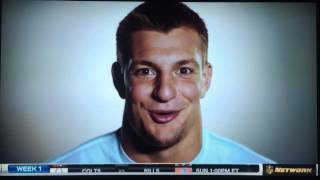 Gronkowski's famously and humorously mangles his Spanish. Gronk offers to help Spicer handle the press. Gronkowski is known for some spectacular one handed catches. 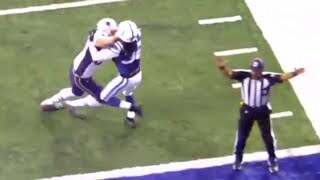 Gronk was vicious against a former team member. 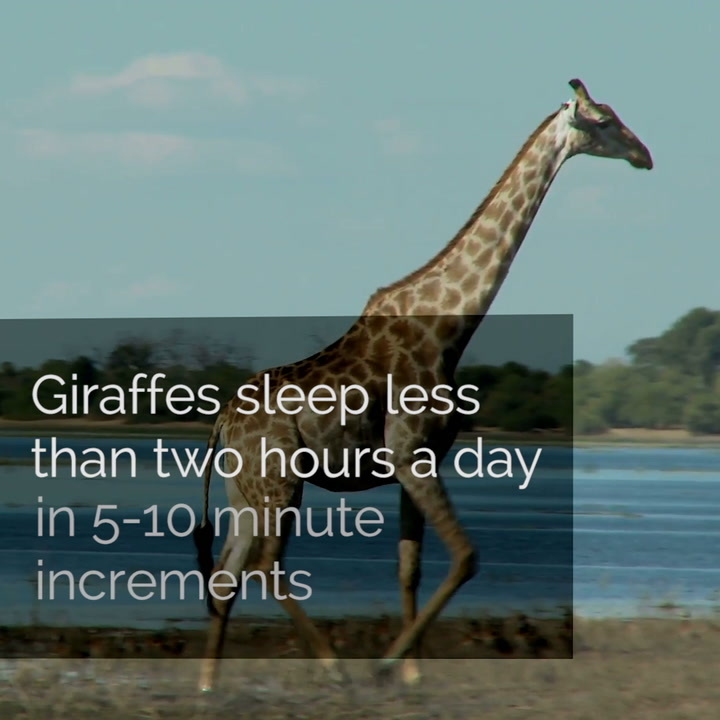 Watch this video for everything you ever wanted to know about sleep. 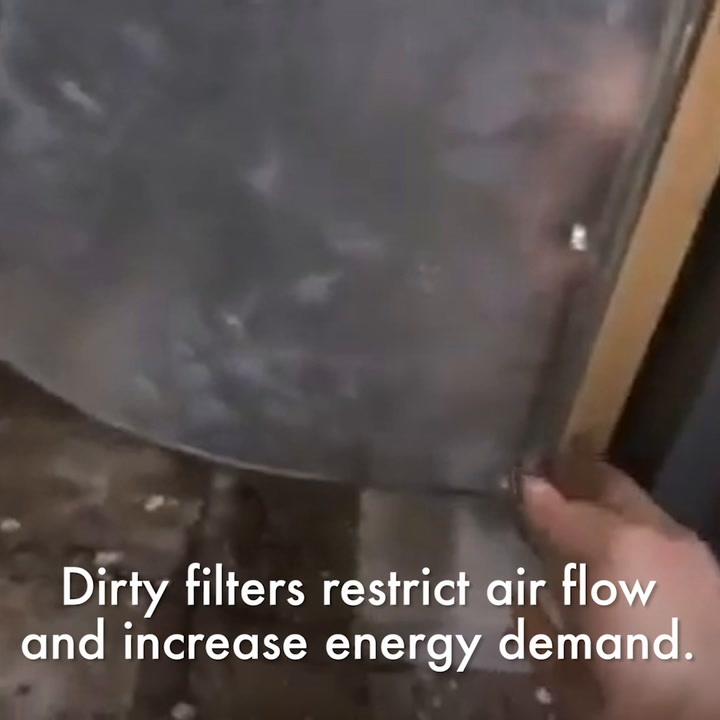 Watch this video to learn how to prepare your home for winter. 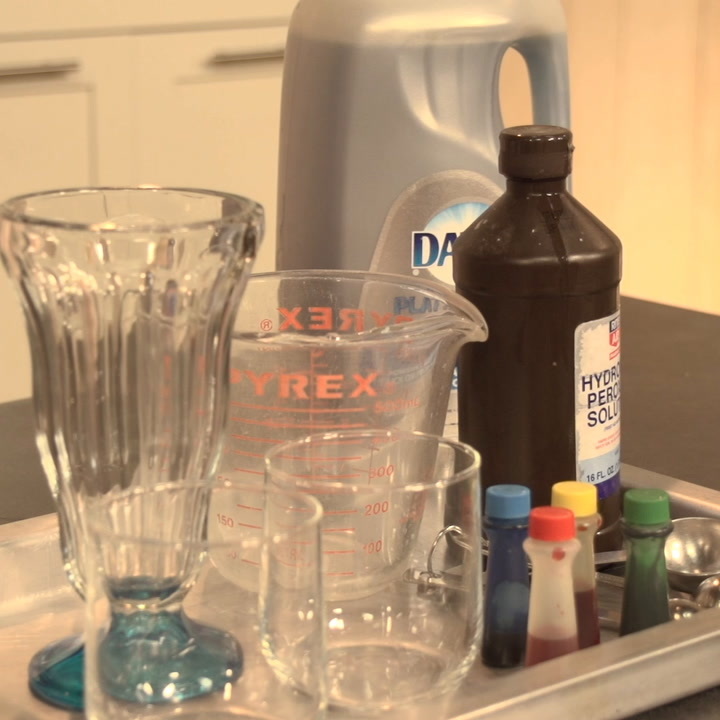 Watch this video for fun food coloring experiments to try with your kids. 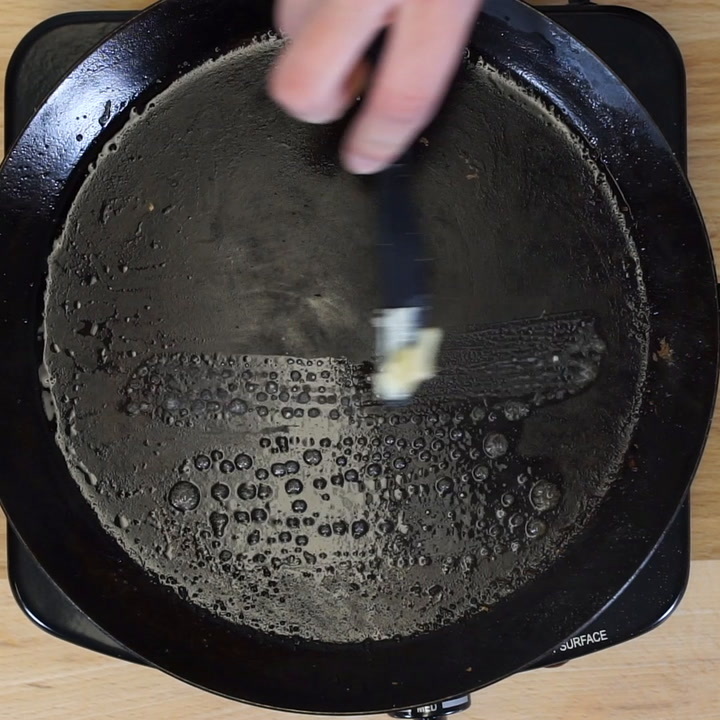 Watch this video to learn how to make toads in a hole. Sign up for our FREE Celebrities & Entertainment newsletter!